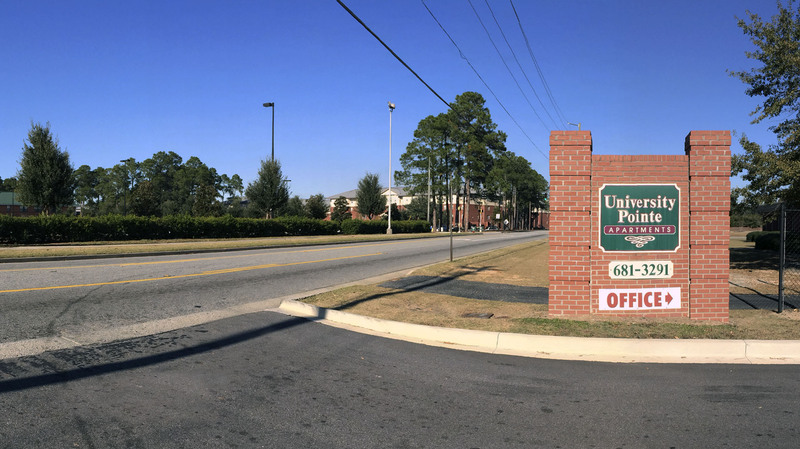 University Pointe Apartments is only a 5 minute walk from GSU! 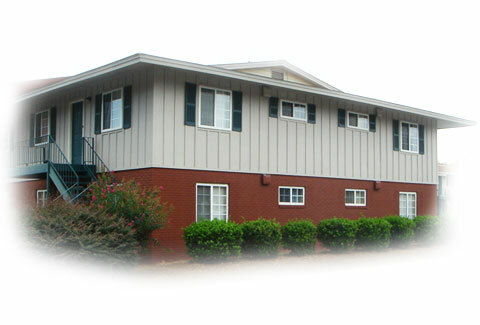 University Pointe Apartments is the closest privately-owned complex to Georgia Southern University’s campus. We are less than five minutes from on-campus buildings, so you won’t be late for class! 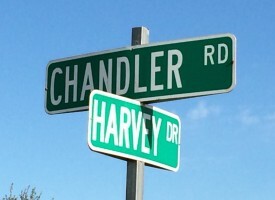 Come see us on Chandler Drive – right across the street from Centennial Place. 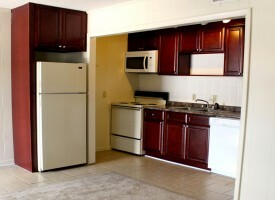 We proudly boast the largest one-bedroom apartment in Statesboro! At 720 square feet, these apartments have more than enough space to accommodate your belongings. 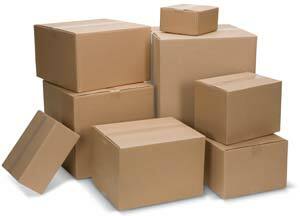 We also provide two-bedroom apartment options that range from 924-994 square feet. Even with our long list of amenities, competitive location to campus, and large, spacious floorplans, we host some of the cheapest prices in Bulloch County! 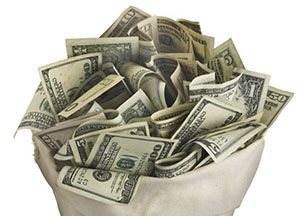 Additionally, we provide an all-inclusive package. As a resident, your monthly rent payment covers the costs of electricity, water, internet, pest control, and maintenance. That’s a big service for a little price! 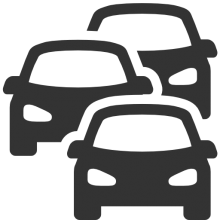 There is no need to purchase a Georgia Southern parking pass when you sign your lease with us! 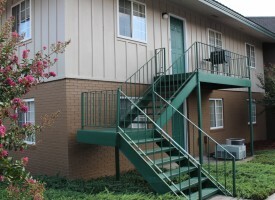 We are the closest privately-owned complex to campus! Walking to class will be a quick breeze when you live at University Pointe Apartments. Here at University Pointe Apartments, your comfort and happiness is our priority. To help keep you content, we provide friendly, on-site management that can answer all of your questions. We also offer quick, professional maintenance! Stop by our office for a tour today! Our tenants are not our customers, they are our family.